I was looking for a hand cream as I ran out of mine just a week back. And Nykaa launched their hand creams just in the nick of time for me to get one of theirs. 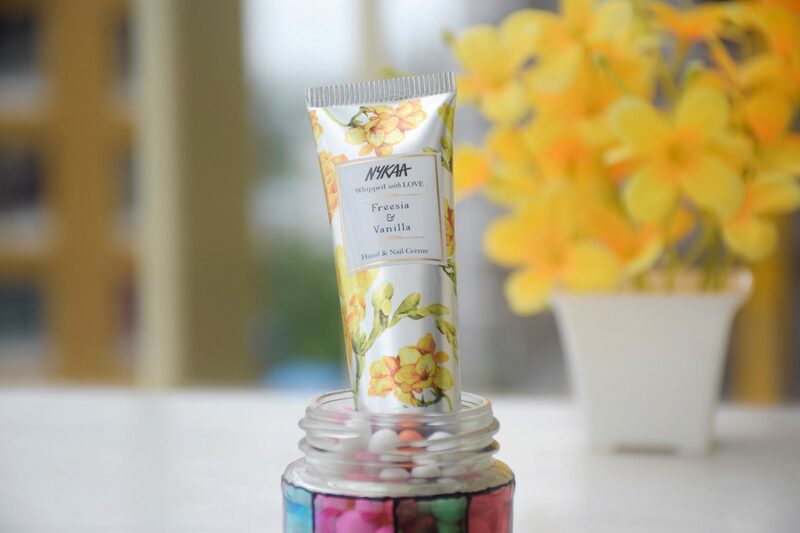 As usual, being a little biased towards vanilla fragrance, I got Nykaa Hand & Nail Creme in the variant Freesia & Vanilla. Let’s know more about this hand and nail creme. Summer is at its peak and yet my hands are super dry! Dry hands are such big dilemma because I want them to stay hydrated but non-greasy at the same time. 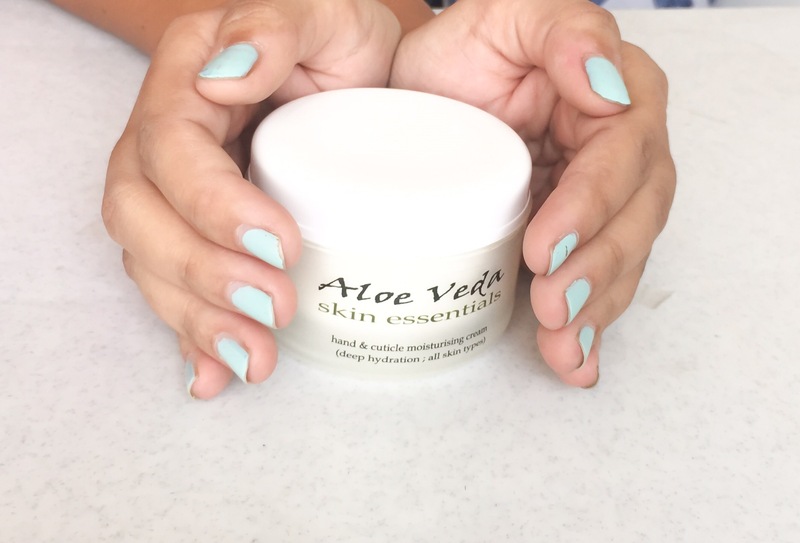 Finding proper hydrating creams for hands and cuticles sometimes can be a big task. So when I stumbled upon Aloe Veda skin essentials hand & cuticle moisturising cream on Nykaa, I instantly grabbed it.